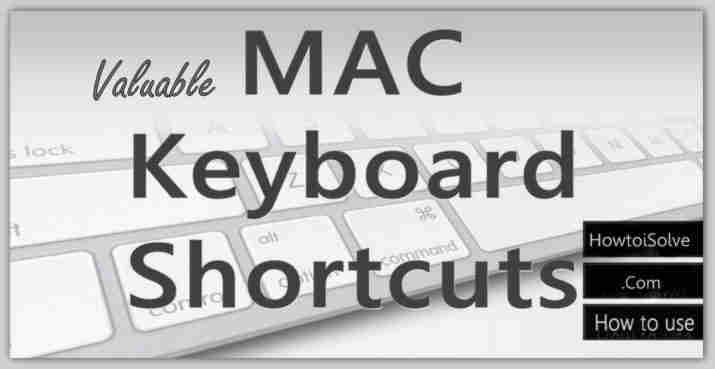 Shortcuts for Mac are very useful for all Mac beginners and professionals also. Some of the Mac shortcut is basic but very valuable. If you have good knowledge of Mac OS X shortcuts that you can do more task in short of time. It hence is that, Apple giving widely shortcuts on recent Mac OS or upcoming OS X also. When most of the people can’t literate with shortcut, in result you can’t acquire actual power of Mac OS system. So don’t miss out this tutorial on best useful shortcut your Mac for all time. If you have alternate options for same shortcut, then comment in below. Useful: Best Tips to your iPad Air iOS 7, iOS 8. 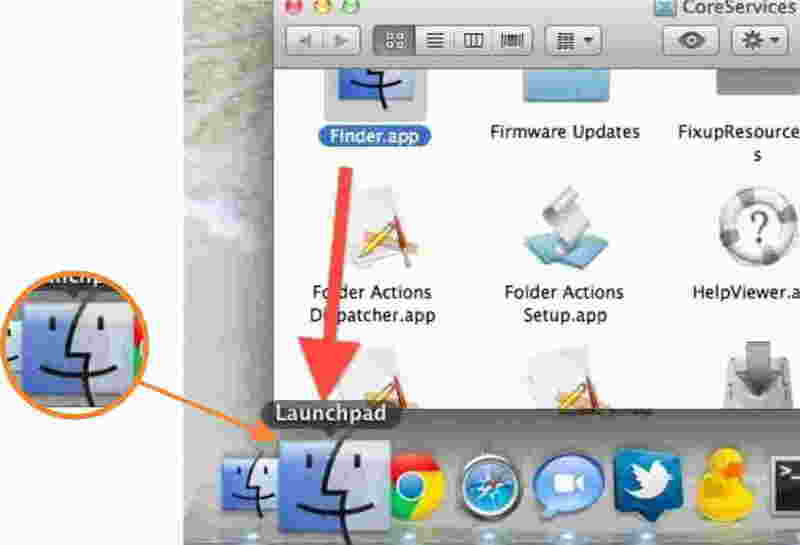 Launchpad always available on home screen of Mac, so you can use launchpad as shortcut icon. 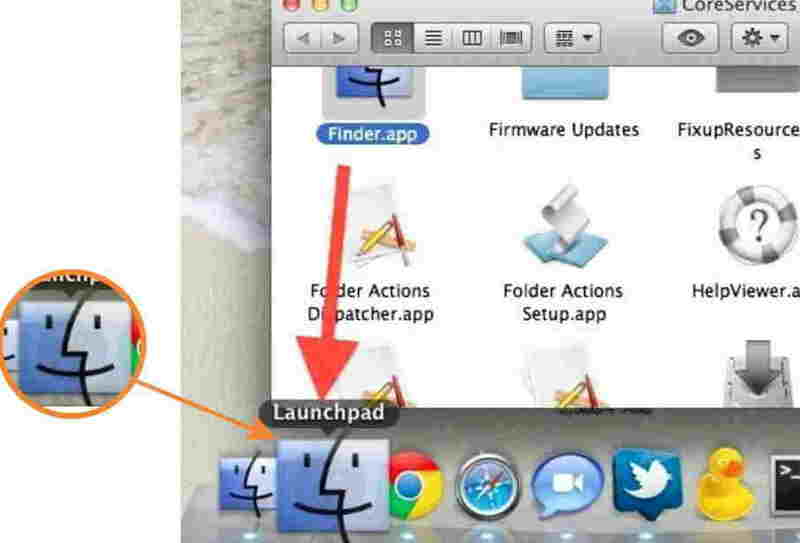 Here is on How to open finder on Mac OS X from Launchpad. Go on your Mac home screen, Tap on Command + Shift + G.
Inside CoreServices, you can see “Finder” given in below screen. You can drag Finder on LaunchPad as a shortcut icon for future use. Are you getting stuck to find finder on your Mac OS X, than comment with title of your problem. Conclusion: Above Mac OS X tips, Shortcuts for Mac were very useful for all time in history. So don’t miss out any of them. We are adding more now so connected with us on Facebook, Twitter or Google+ page. If you like it, then you share. If you want some portion on movie save in your Mac as a clip then you can do with Quick time. Under the File menu, Tap on New movie recording or useful shortcut key: Option + Cmd + N.